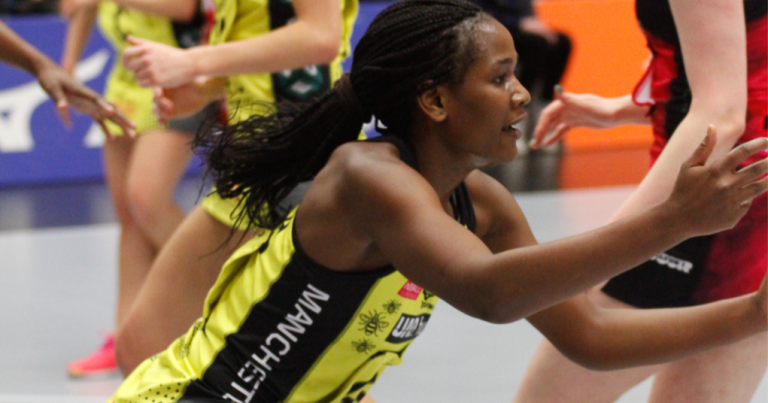 Malawi Queens Shooter Joyce Mvula who is based in England was in exceptional form on Monday, April 1 when she attained 100 percent shooting accuracy to help her English top-flight league club Manchester Thunder thrash Strathcyde Sirens 62-36 in Glasgow, Scotland. The Thunder have upheld a stranglehold on top seat in the 10-team Vitality Superleague with 30 points from 12 matches, three points ahead of second-placed defending champions Wasps. 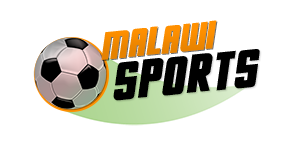 Thunder appreciated Malawi Queens shooter’s contribution to the victory through official club wedsite. “Thunder established an early lead and managed to stretch it to ten goals at one point in the first quarter with star shooter Joyce Mvula shooting at 100 percent, bagging herself an impressive 14 of the 19 goals scored in the opening 15 minutes,” the report explained. However, the going continues to be tough for another Malawi Queens star Laureen Ngwira in the English top-flight league as her team London Pulse remains at the bottom of the table with three points in 12 games.